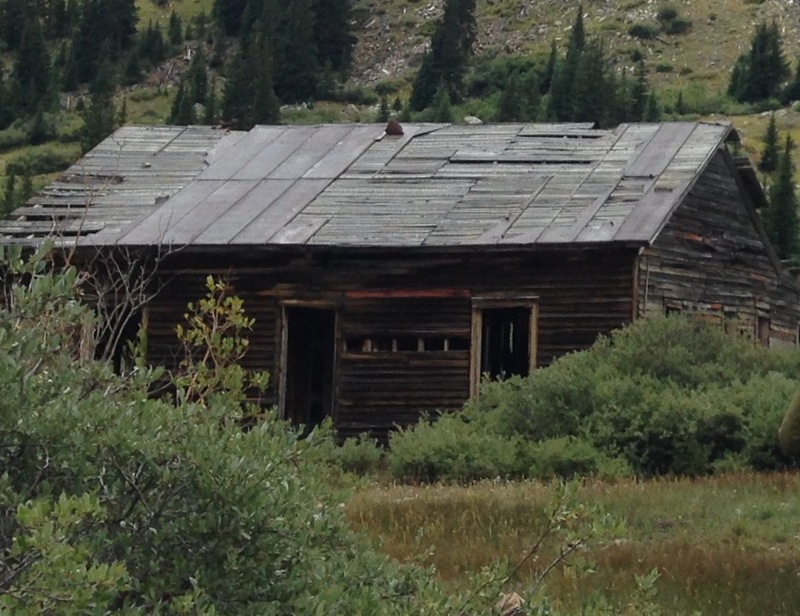 A Colorado 501(c)(3) non-profit organization. Please join our mailing list for the latest news from NoLo! In relatively good condition, the North London Office, built in 1883, once served as the office to the North London Mining Company. 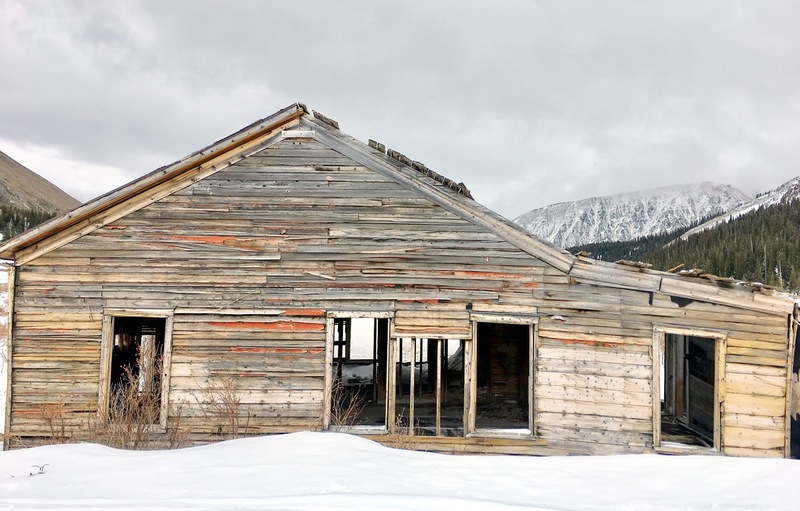 It was well-built, with two chimneys, plaster-on-lath walls and tongue-in-groove floors. 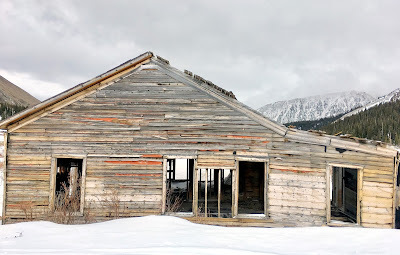 It served as work and living quarters for mining managers and investors. 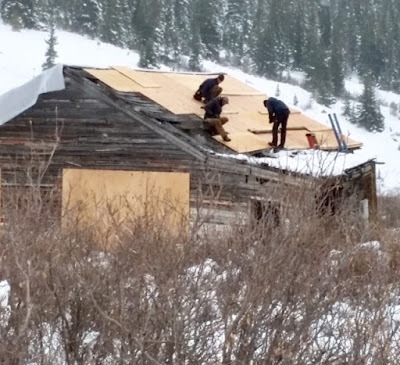 NoLo is working to rehabilitate the historic building as a backcountry hut like those of the 10th Mountain and Summit Hut Associations. 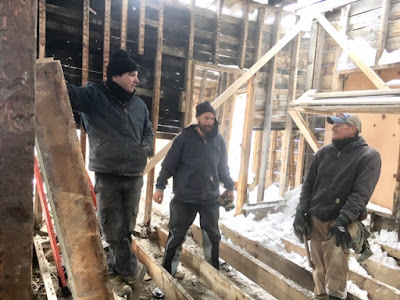 With funding from History Colorado State Historical Fund and the Gates Family Foundation, NoLo completed initial stabilization of the North London Mining Office in October, 2018. Working with Form + Works Design Group, a Denver architectural firm focused on historical preservation, NoLo submitted an application for $35,000 funding to History Colorado in April 2018. 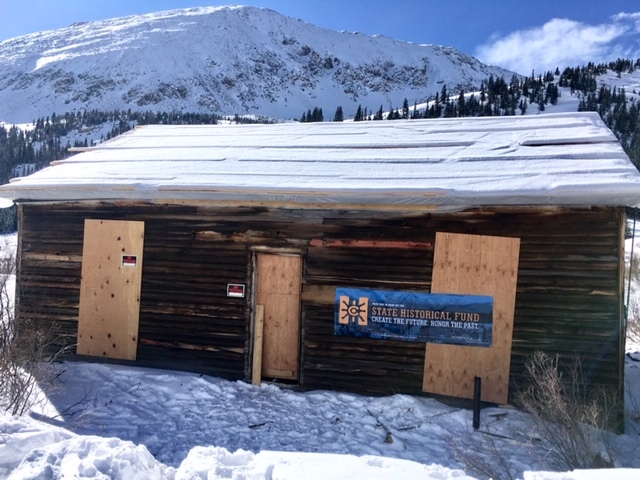 With 25% matching funds from the Gates Family Foundation, the grant was approved on June 1, 2018.
down to the studs and joists and managed to temporarily sheath the roof, notwithstanding the unusual October snowfall that brought 18-24” of snow to the high-alpine basin. 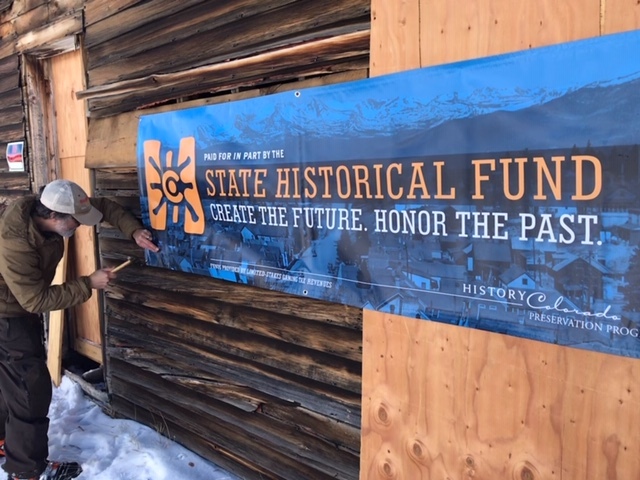 Rehabilitation work will continue in spring of 2019, with an additional $150,000 in funding from History Colorado that was approved February 1, 2019, and 25% matching funds from the Gates Family Foundation.